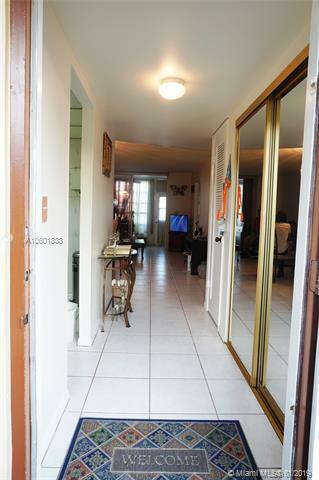 BEAUTIFUL TURN KEY FURNISHED 2/2 CONDO IN A ACTIVE 55 + COMMUNITY. 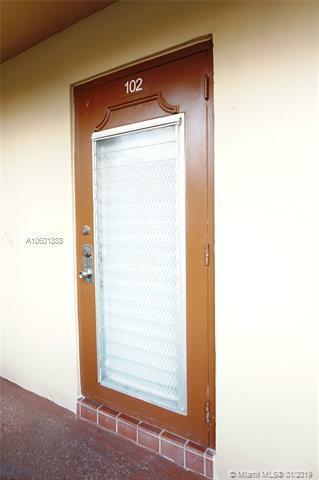 ALL TILE FLOORS, FLORIDA ROOM WITH DOOR TO THE LAKE, ADDITIONAL STORAGE. FURNITURE INCLUDED. AMENITIES INCLUDE GOLF, POOL, SAUNA, JACUZZI, TENNIS, RACQUETBALL, MOVIE THEATER, SHOWS, CONCERTS, DANCES, SHUTTLE BUS, AND MUCH MORE, ONLY 10 MINUTES TO SAWGRASS MILLS MALL AND BB&T CONCERT AND SPORTS VENUE. 15-20 MINUTES TO FORT LAUDERDALE AIRPORT, BEACHES AND CRUISE LINERS.